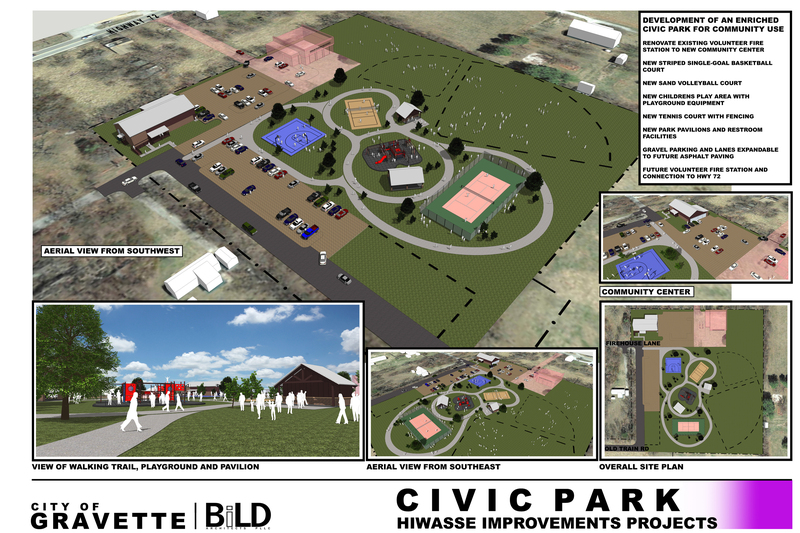 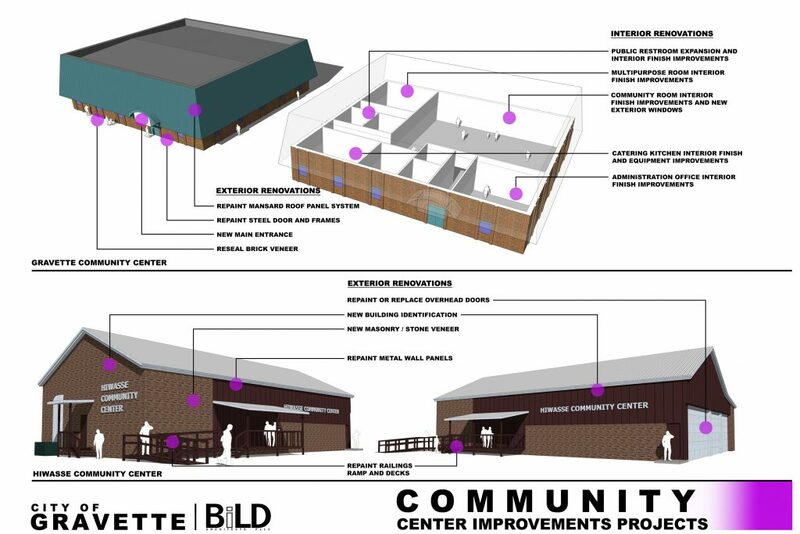 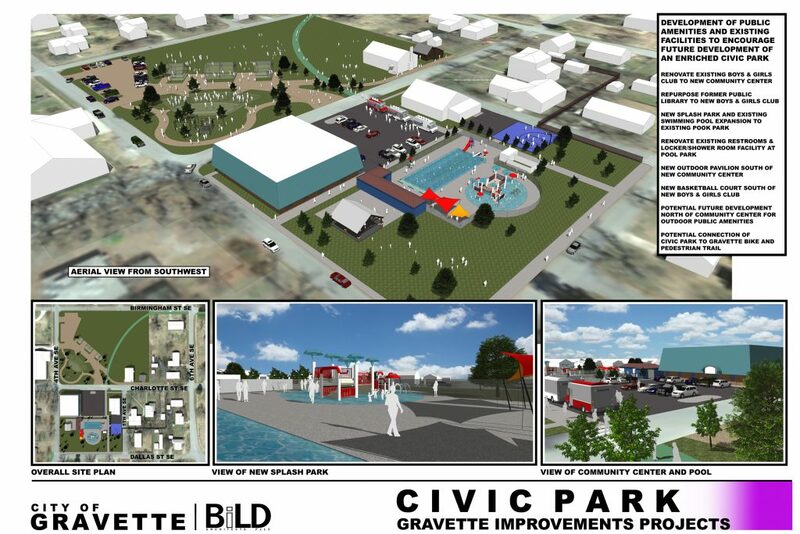 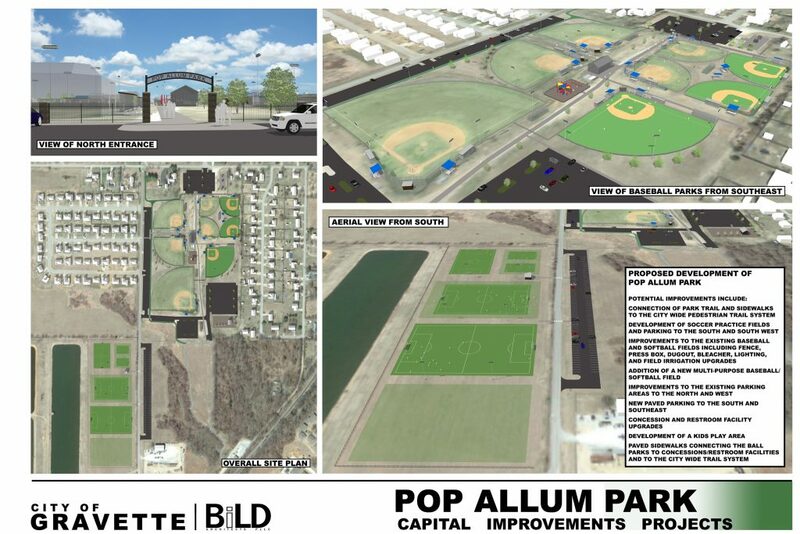 We were given the opportunity to partner with the City of Gravette and Community of Hiwasse to develop a Master Plan and prioritize the planning and development of Capital Improvement projects. 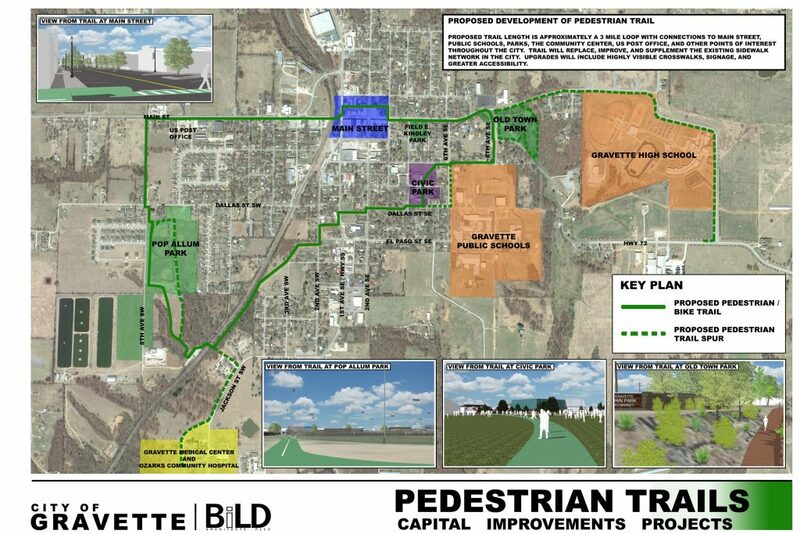 The process was a very interactive process as we made presentations at (2) two public forum “town hall” type meetings where we gained feedback from the City Council and Gravette and Hiwasse residents. This feedback was then incorporated into the final Master Plan. 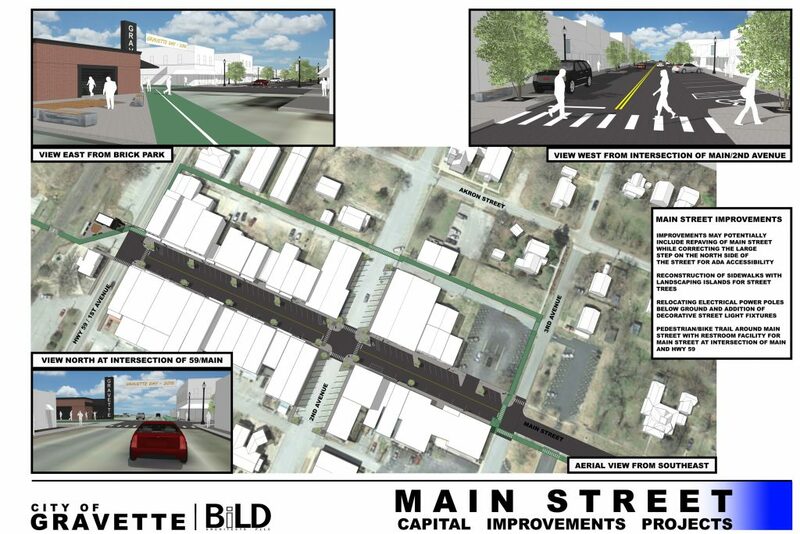 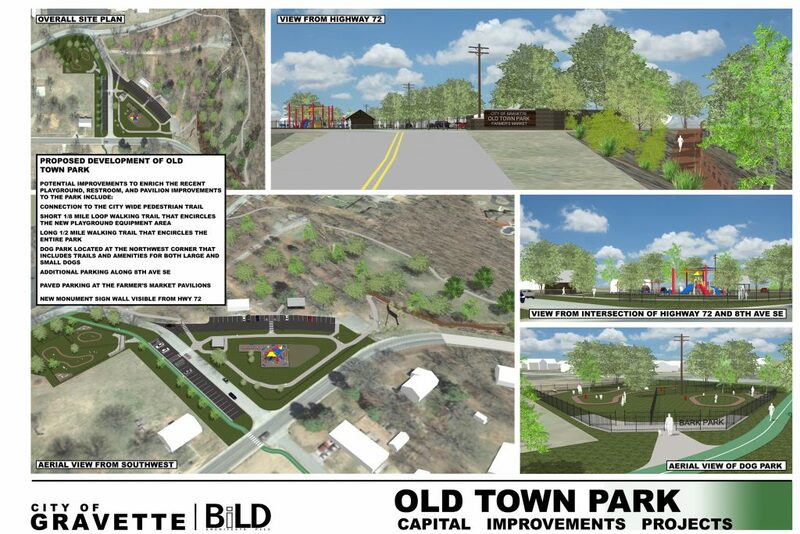 Projects included the revitalization of Main Street, development of civic parks in Gravette and Hiwasse, development of Pop Allum Park and Old Town Park, and the planning for a city wide walking/bike trail that will connect the points of emphasis within the city and ultimately to the Razorback Greenway. 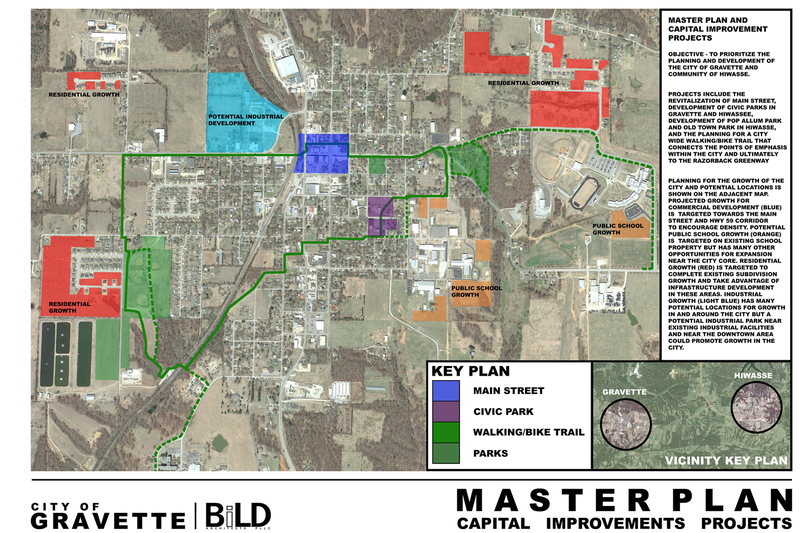 We also researched and planned for growth within the city searching out potential locations of growth for residential, commercial, industrial, and educational. 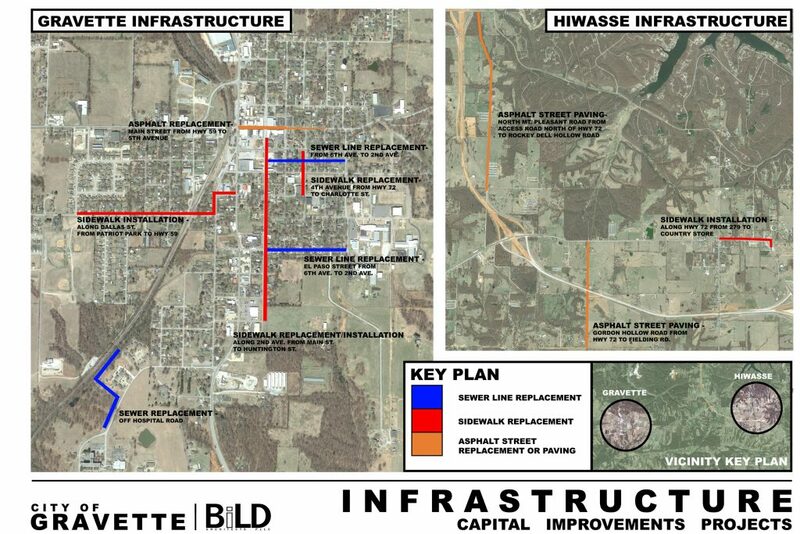 Areas of infrastructure improvements were also investigated and documented for priority of improvement.